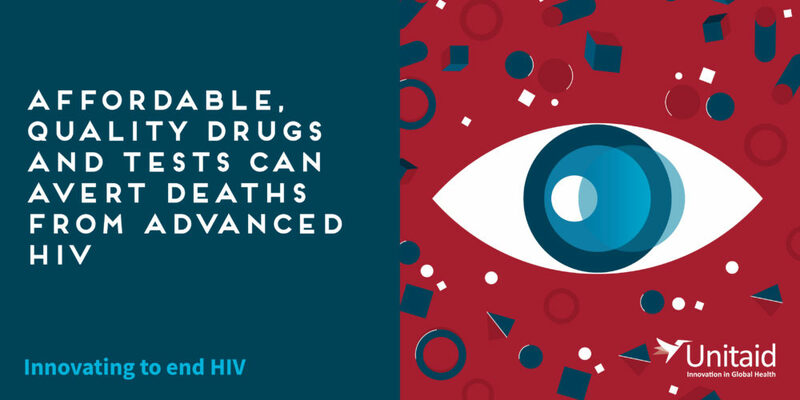 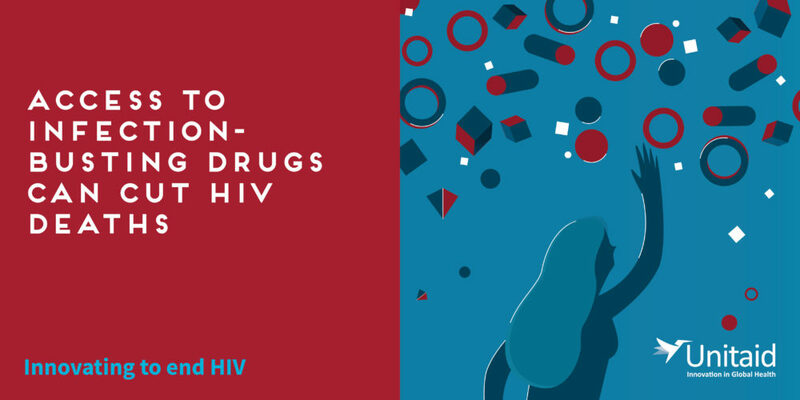 Access to antiretroviral treatment has greatly increased in the last decades, but the number of HIV-related deaths has plateaued, and 1 million lives are lost to preventable infections every year. 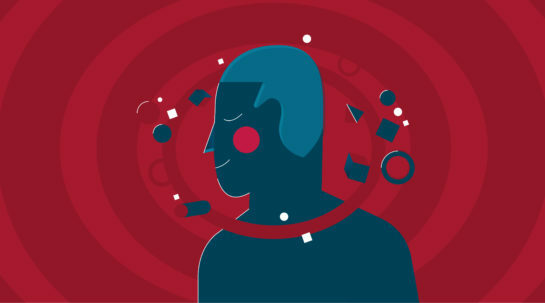 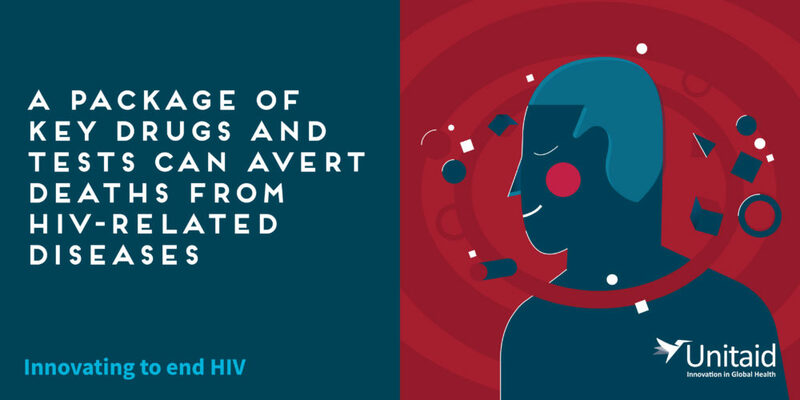 People continue to develop late-stage HIV because of treatment interruption and more and more often, treatment failure. 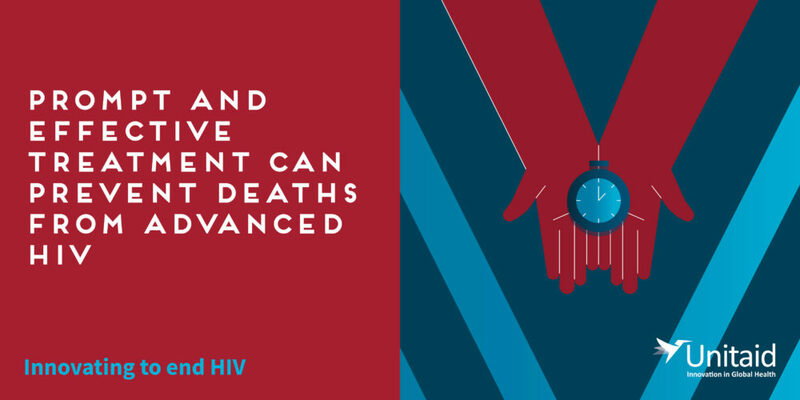 Unitaid’s new investment is designed to widen access to WHO-recommended drugs and tests for advanced HIV disease, transforming its diagnosis and treatment. 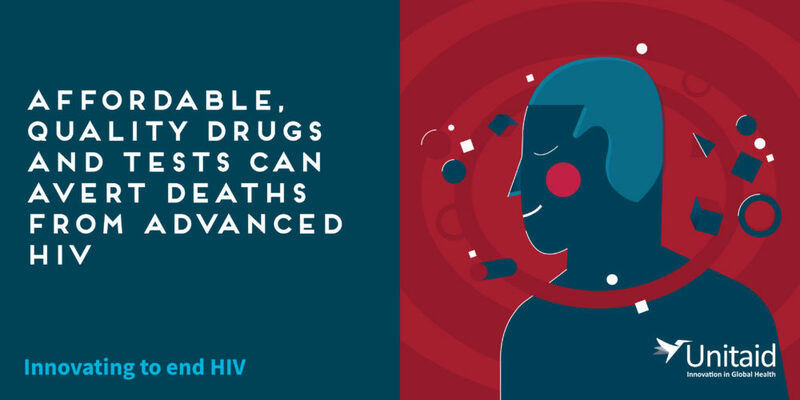 Interventions will also lay the foundations for governments and partners to bring that package to everyone in need in low- and lower-middle-income countries. 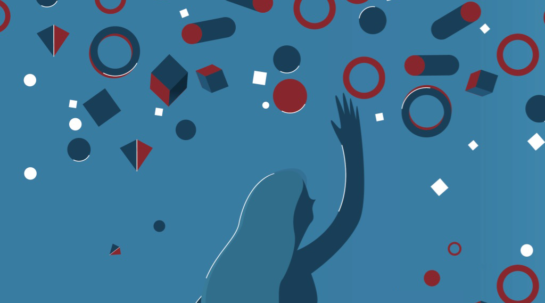 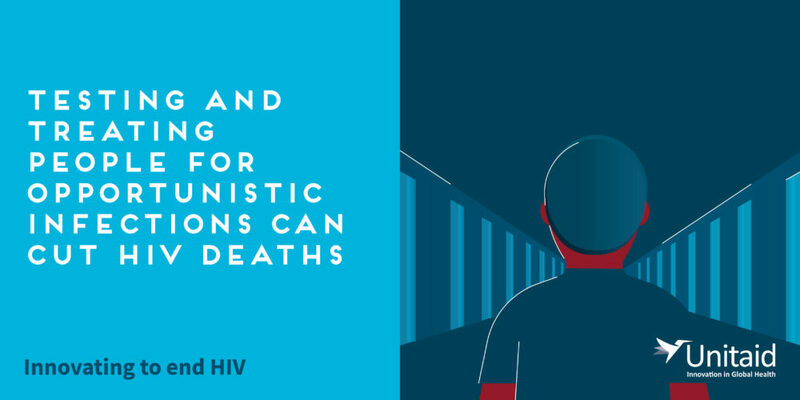 Check out the stories below to hear from leading voices in the field on why cutting deaths from advanced HIV can be a vital tactic in ending the epidemic.